Ready to get away from it all? Set sail for an island wedding weekend with breathtaking vistas and plenty of local charm. 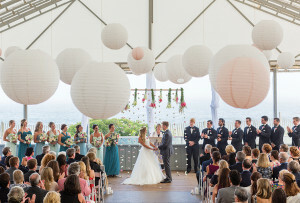 There is barely a time of year when Martha’s Vineyard isn’t an idyllic setting for a wedding. 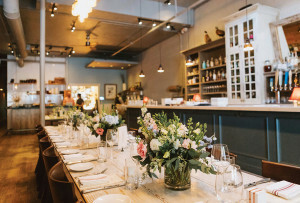 “The island is a magical place,” says Kristen Gosselin, founder of the Vineyard-based KG Events & Design, who has helped both locals and celebrities like Seth Meyers tie the knot. 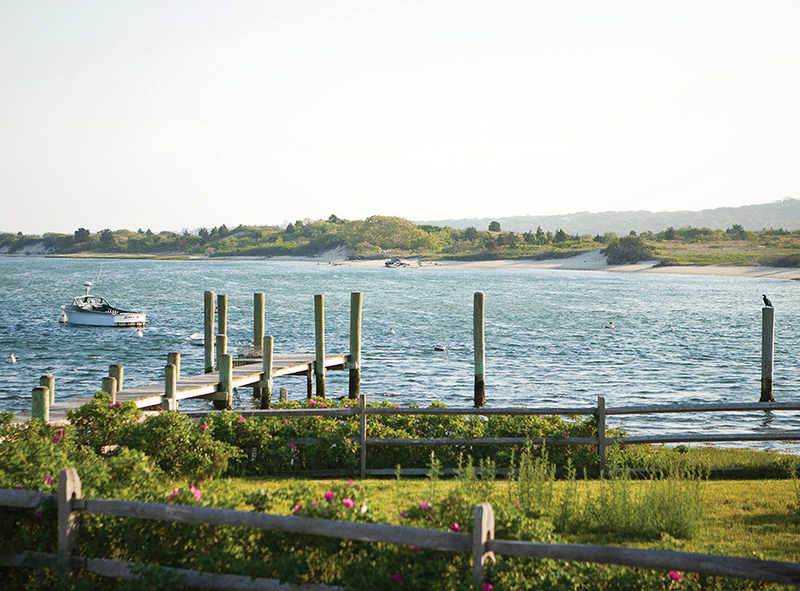 “There’s a whole different feeling when you step off onto the shore.” In summer, the beaches beckon and guests can cast jackets and shawls aside while dancing the night away on the Gatsby-esque lawn of the former Vineyard Haven Marine Hospital. 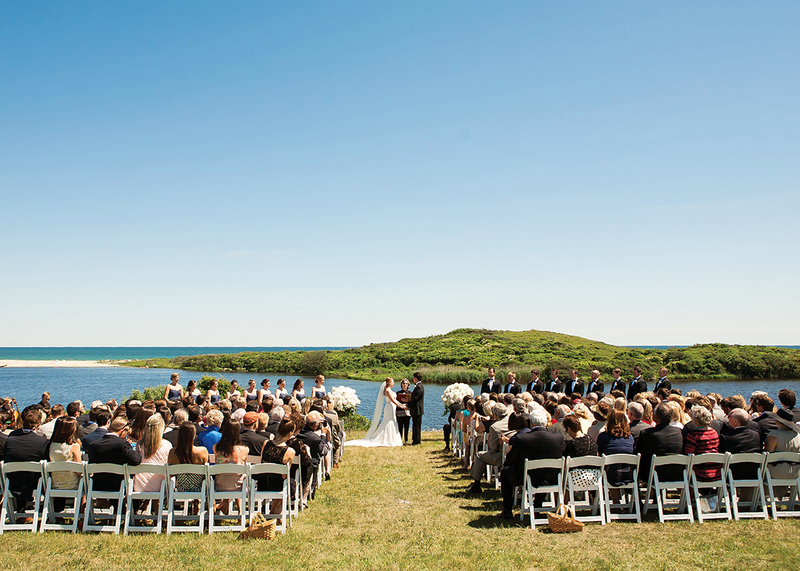 Purchased recently by the Martha’s Vineyard Museum and available as a wedding venue for the first time in summer 2016, the well-manicured grounds offer sweeping water views. Spring days bring warm sun and fewer crowds, while a soft golden light infuses early autumn evenings. 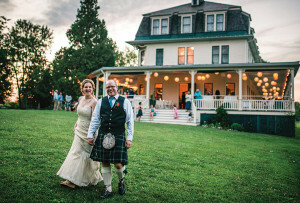 During these shoulder seasons, consider an outdoor celebration at the Allen Farm Sheep and Wool Company, a working up-island farm with striking ocean panoramas, a rustic-chic vibe, and two homey residences to make your own. Leaning toward a winter-white island affair? 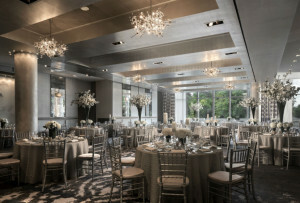 The year-round Harbor View Hotel, in Edgartown, offers a variety of private dining and function rooms for ceremonies and receptions alike, with an in-house special-events manager to ensure smooth planning and execution, and an on-site bar, Henry’s, to ensure your after-party lasts well into the wee hours. Started by a Vineyard summer kid turned year-rounder, Aloha Paddle gets couples and their friends out on the water, with activities such as SUP yoga (downward-dogging on a paddle board) and the new “Paella Paddle,” which includes an up-island paddle tour and a short hike to a beach for a paella dinner (made with all local seafood, naturally) at sunset. Amenity-seekers will revel in the Winnetu Oceanside Resort’s tennis club, heated pools, and complimentary on-site fitness classes. The shops and bars crowd, meanwhile, can take refuge in the centrally located (and recently renovated and renamed) Summercamp hotel, in Oak Bluffs (pictured). Is there a meal more quintessentially Vineyard than the clambake? In the historical fishing village of Menemsha, the Home Port Restaurant keeps it authentic in a charming setting with arguably the island’s best sunset view. Indoor and outdoor seating are available, as are raw bars to start the celebration and homemade pie to finish it. A raw bar is what breaks the ice at a wedding, literally and figuratively. So says Beau Begin, owner and founder of Vineyard Sound Raw Bars, a West Tisbury company that delivers shellfish and house-made accompaniments (mignonette, bloody mary cocktail sauce). 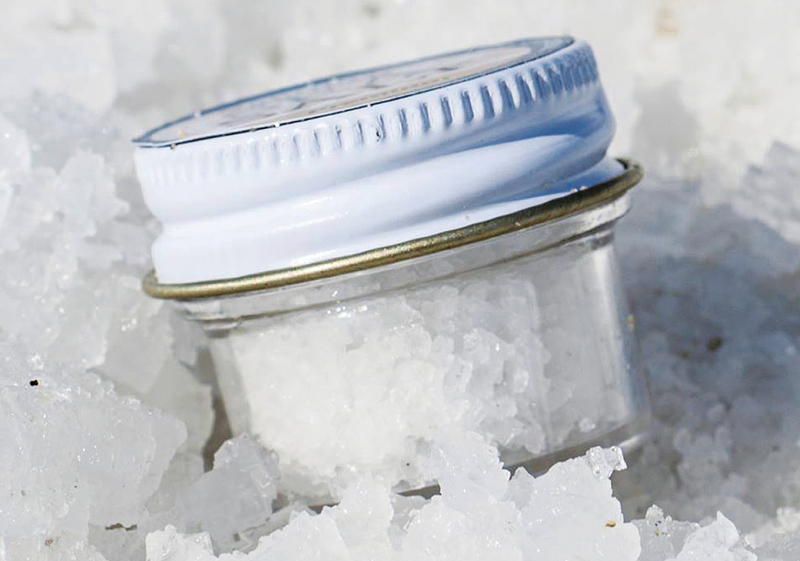 Greet guests who’ve traveled from near and far with a welcome bag full of island finds, from Martha’s Vineyard Sea Salt harvested from local waters (pictured) to three-bite boxes of treats from Chilmark Chocolates. Unplug and unwind at the rustically elegant Beach Plum Inn, where chickens roam the property—their eggs have appeared on the in-house restaurant’s breakfast menu—and yoga is sometimes offered on the lawn overlooking nearby Menemsha harbor. 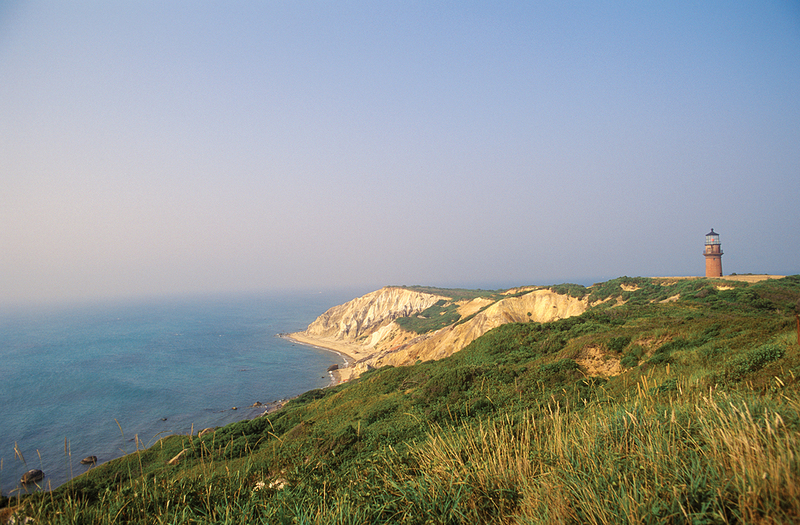 Borrow bikes from the front desk and peddle up to the scenic Aquinnah cliffs, pictured above (pro tip: a bike ferry can shuttle you back to Menemsha). For dinner, reservations at cozy, romantic State Road are a must, as is whatever chocolate dessert is featured that evening.